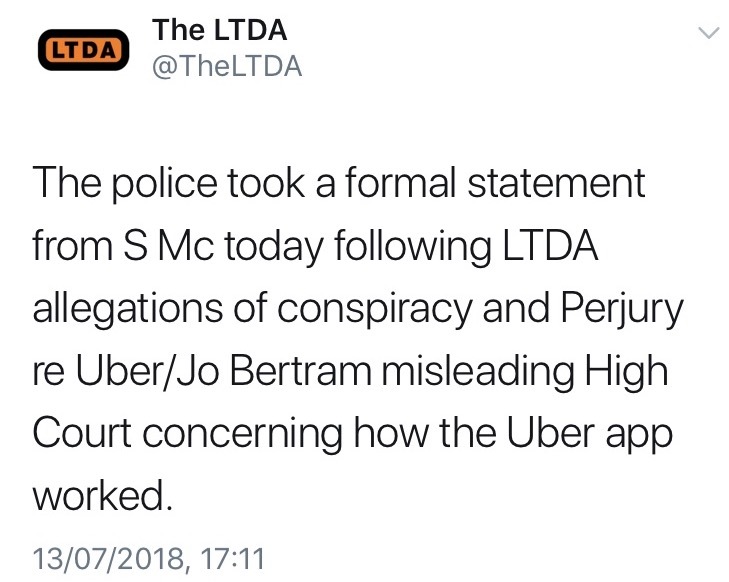 The Licensed Taxi Drivers Association have submitted evidence to police officers today in relation to alleged claims that Uber’s ex-employee Jo Bertram ‘misled’ a High Court. 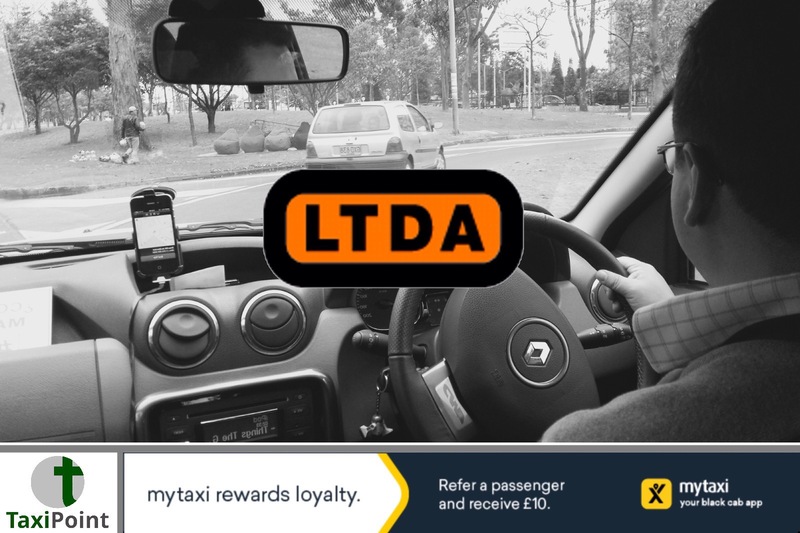 The interview with the Metropolitan Police Homicide and Serious Crime Command was conducted in front of the LTDA’s legal representatives and focused on alleged false information given by Uber’s then regional general manager for Northern Europe Jo Bertram. The false information was claimed to have been given during a High Court ruling involving the classification of Uber’s ‘meter’ back in 2015. Lord Justice Ouseley ruled that the ride-hailing app was not to be classified as a taximeter and that the app should be ruled legal in the capital. Had they lost the case brought forward by the regulator Transport for London the firm would have had no choice but to change its service as only licensed taxis are able to use taximeters. The LTDA first made a complaint in September 2017 when Uber lost its operators licence in London.